Not much to report on today. 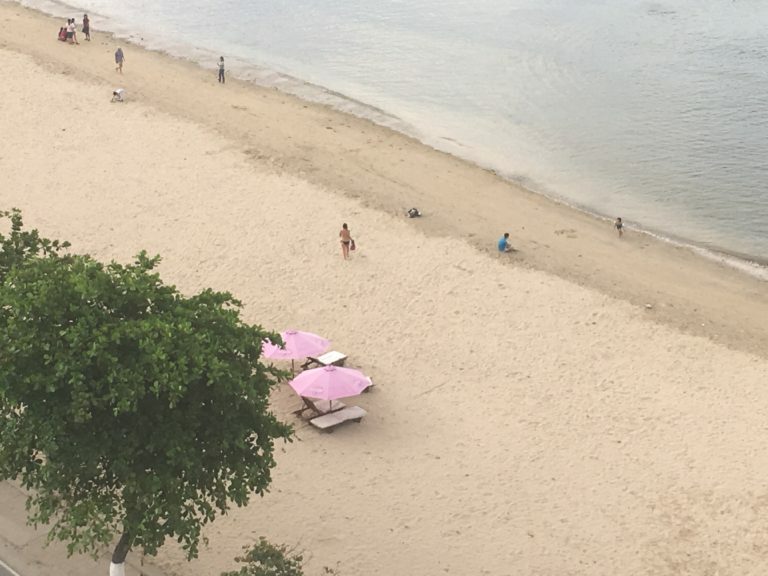 I hung out at the beach. 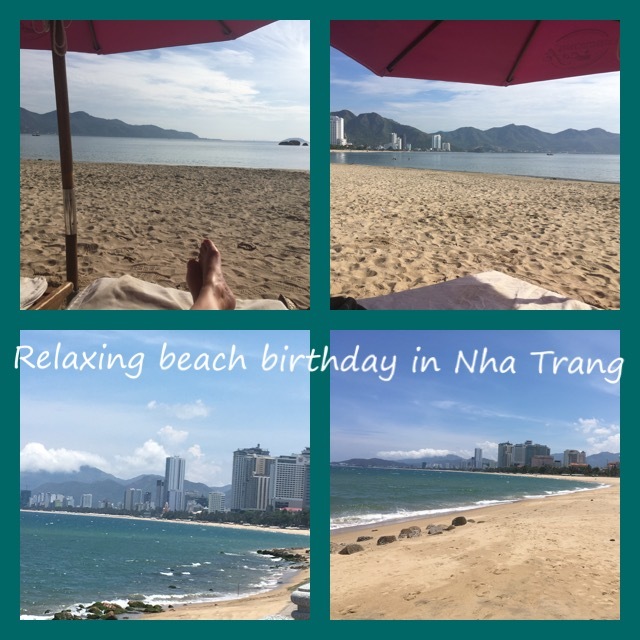 I walked around Nha Trang a little and watched the surf roll in on the true Nha Trang Beach, I ate yummy Vietnamese food, and I had a peaceful, relaxing birthday as I had planned. Then I hopped on an overnight train to Saigon. Sounds like a lovely, relaxing day! Happy Birthday! Happy Birthday, Dana! I am getting caught up on your adventures. I am so glad you are having a wonderful time. Thanks, Jenn! I couldn’t be happier! Happy (belated) Birthday! Sounds like a very relaxing way to spend the day. Hope the overnight train ride went well, too.